FALSE. Non-fiction and memoirs can produce the most honest writing; I don’t mean honest in terms of “oh it’s honest because it’s true because it’s not fiction.” I mean that it produces a genuine connection with the subject that is obvious through the writing. How come the negative defines this type of writing? It’s not fiction. I think this is what turns writers off to the genre—we are so intrigued by and used to fiction that we are repelled by the thought of writing non-fiction because it is not imaginative or provoking. Who says that non-fiction cannot incorporate aspects of fiction? I was in an immersive non-fiction class with Daniel Wallace and the most valuable advice he gave my class is that you can immerse yourself in a non-fiction story in a way that you sometimes cannot do with fiction. You have real subjects to draw off of and real experiences to be a part of. For example, I went to a couple of music festivals this past summer and I wrote about my experiences. I was immersed in the culture of music festivals for three days, so I was able to draw several observations, small and large, from my weekend there. Another example: I hung out at a tattoo shop and wrote a non-fiction piece about the dialogue that went on, which tattoos people were getting and other observations. It also allowed me to clear up some stereotypes that are associated with the tattoo world. Non-fiction does not have to be straight fact— it can take facts and real experiences and then turn them into a story that can be just as intriguing and compelling as fiction. 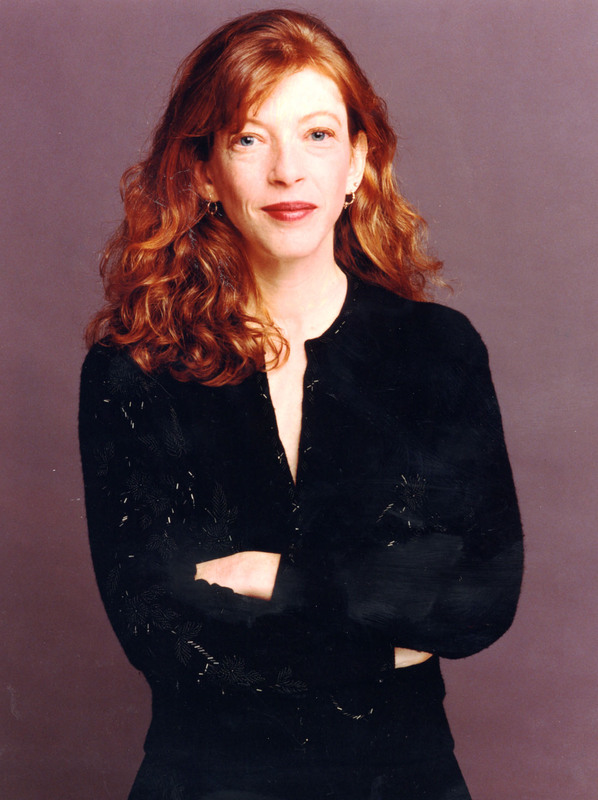 Susan Orlean is a great non-fiction writer and is widely known for her contributions to The New Yorker. In fact, one of her non-fiction pieces, titled Orchid Fever, was adapted into a film starring Meryl Streep! Susan Orlean has a way of turning her non-fiction stories into a journey, one that she invites her readers to experience with her. She invites us to share her experiences, and because she spends so much time with her subject, we get the feeling that we too have met these people and have been given some insight into their world. Life is about experiencing other people, other cultures and ways that people thrive in life. Non-fiction shows us these different aspects of the world in a way that makes us think about them as fiction. In addition, most of us young writers think that we can’t write great memoirs because we’re young and haven’t had many experiences, so therefore, our lives are boring. Again, false. We all have at least one experience that has shaped us in a way that can be turned into a great memoir. So, here is my challenge to young writers: think of a moment in your life— it could be a pivotal moment or it could be a small action—and write a scene from it. Stay true to your story while invoking aspects of fiction. Draw out the scene by describing it in as much detail as possible. Add some dialogue or some pauses for effect. Relive this moment through all the senses. You may find a truth within this moment that you didn’t even realize when you were actually experiencing it.